Social media has altered human behavior. Statistics suggest that 81% of Americans have social media profiles and spend an average of two hours a day on social media. For companies who plan on launching any type of recognition program, it is critical to implement a social media campaign as part of the implementation strategy because the publicity associated with social media increases worker engagement, morale, and productivity. 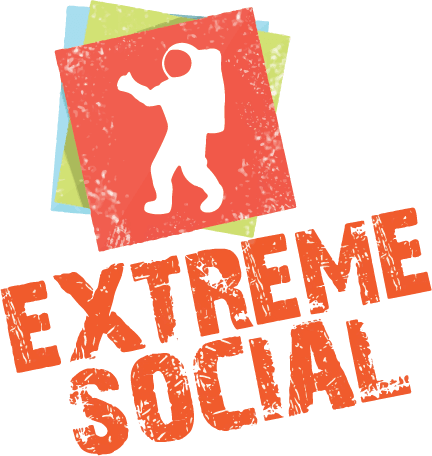 Extreme Social can help your company implement these measures in your recognition program. – Gamification. Turning work into a social media game makes it more entertaining for workers, this approach helps to increase worker engagement, motivation to complete work, and the number of tasks that workers complete. – Increased peer recognition. A large number of corporations are understaffed, which makes it difficult for managers to recognize workers. Many companies have created social media platforms that make it is easier for workers to be recognized. – More intelligent workers. By communicating through social media, workers learn about cutting edge-innovations technology and innovations. – Socialized workers. Social media users tend to trust online media that is referred to them by friends, which is one reason why social media sites are so popular. Social media offers workers the opportunity to collaborate on work-related projects. Increased socialization helps workers feel part of a community and greater good.